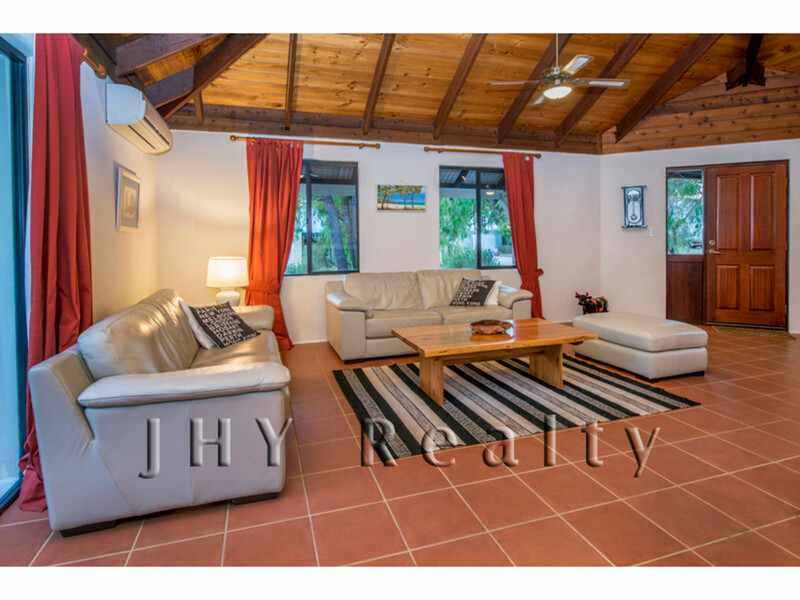 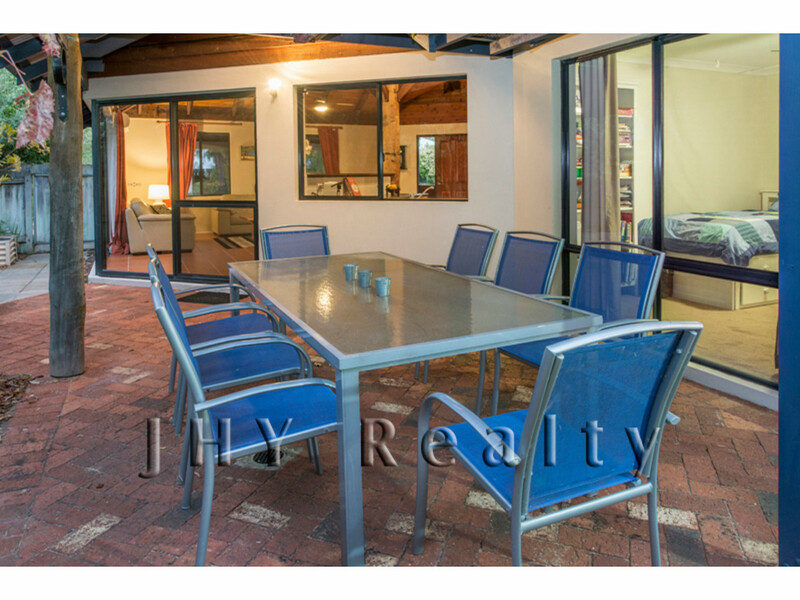 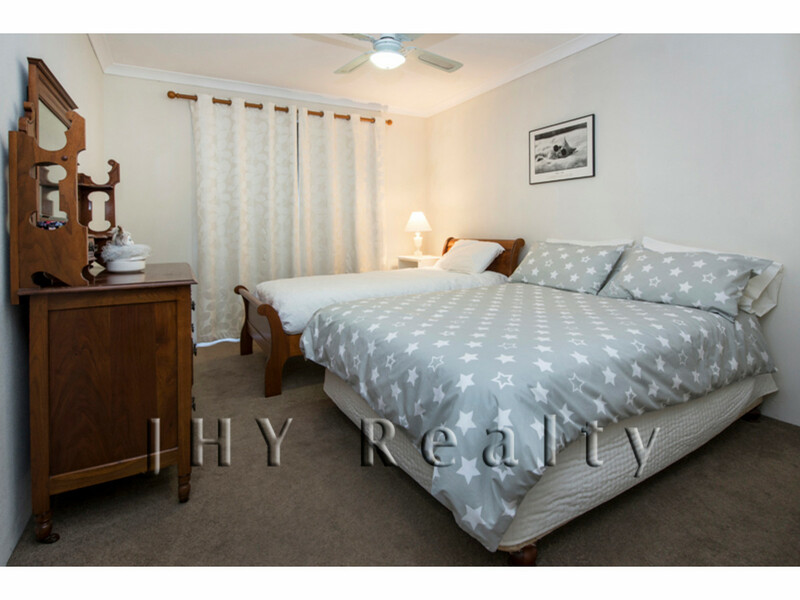 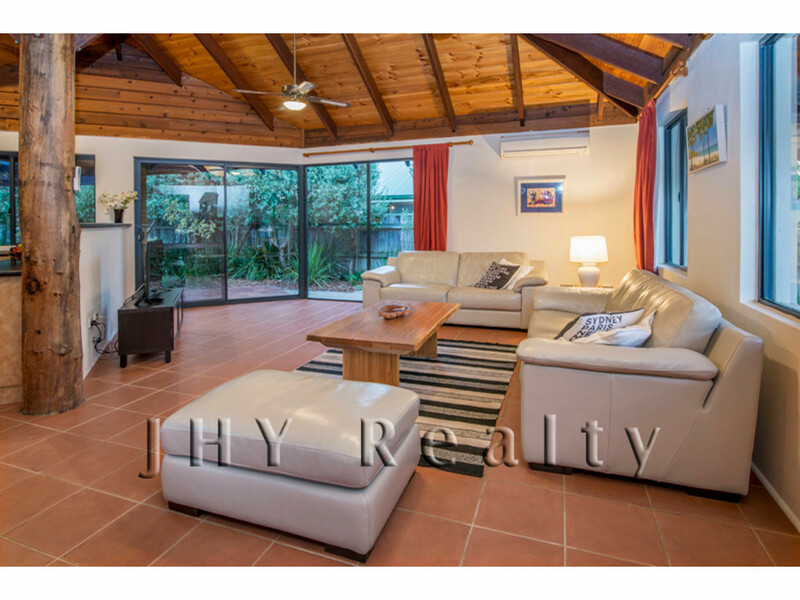 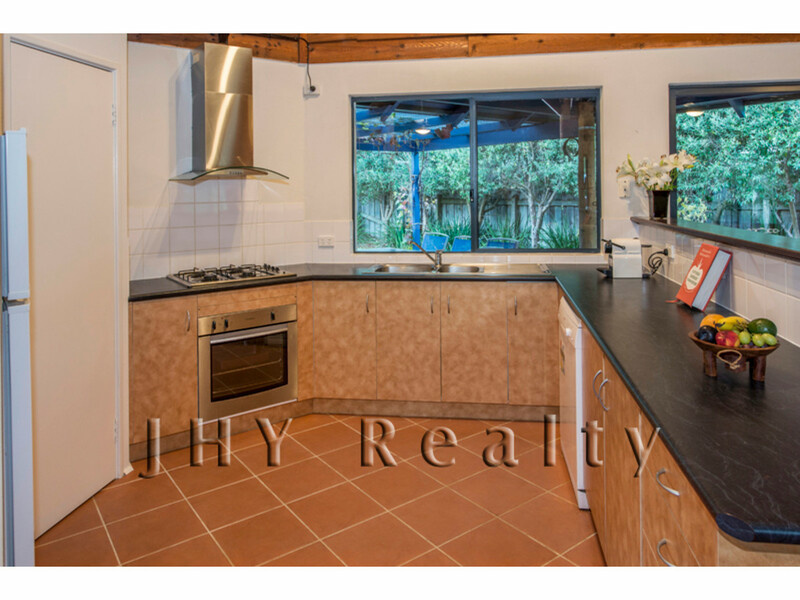 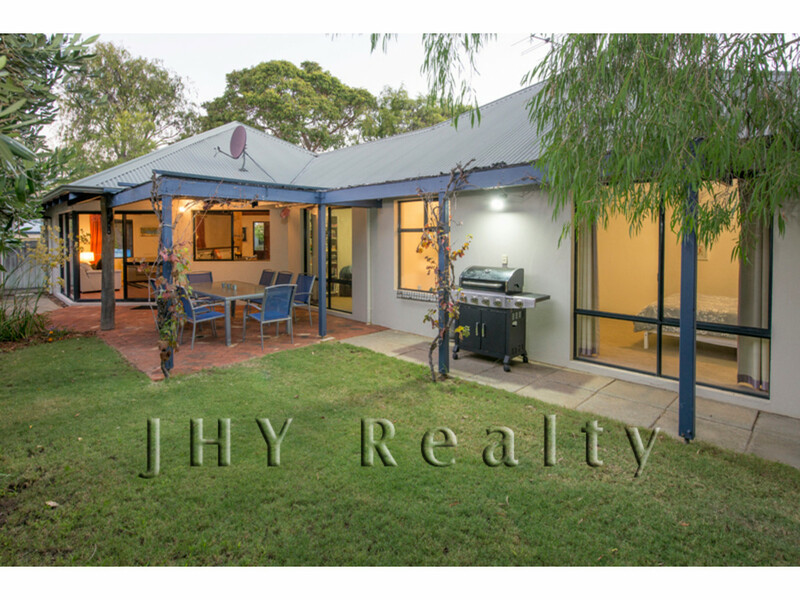 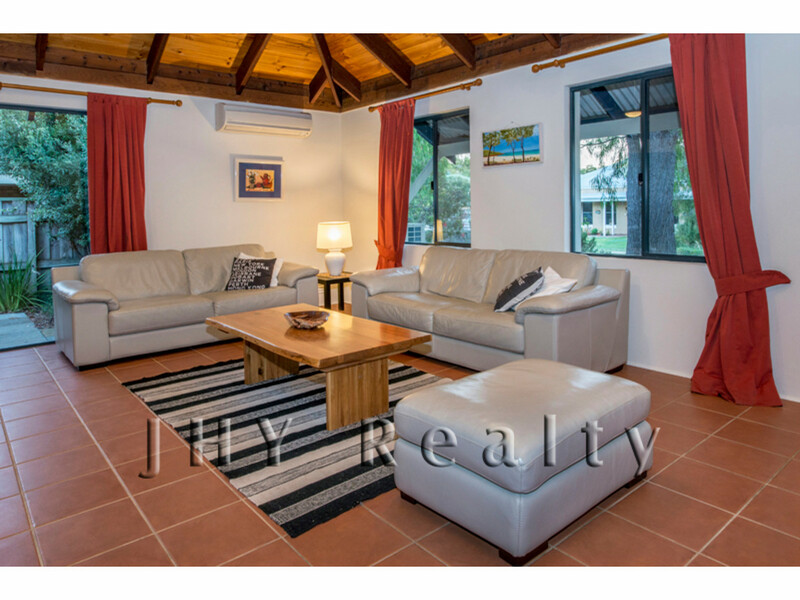 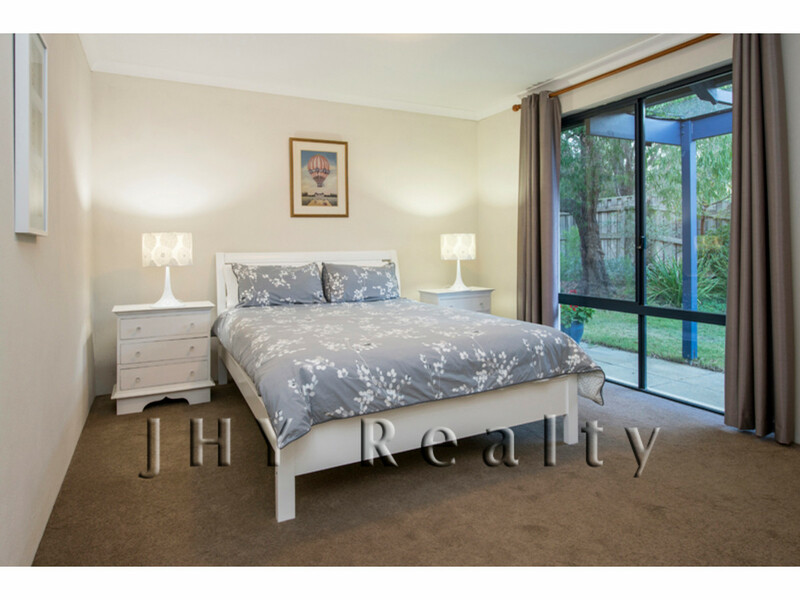 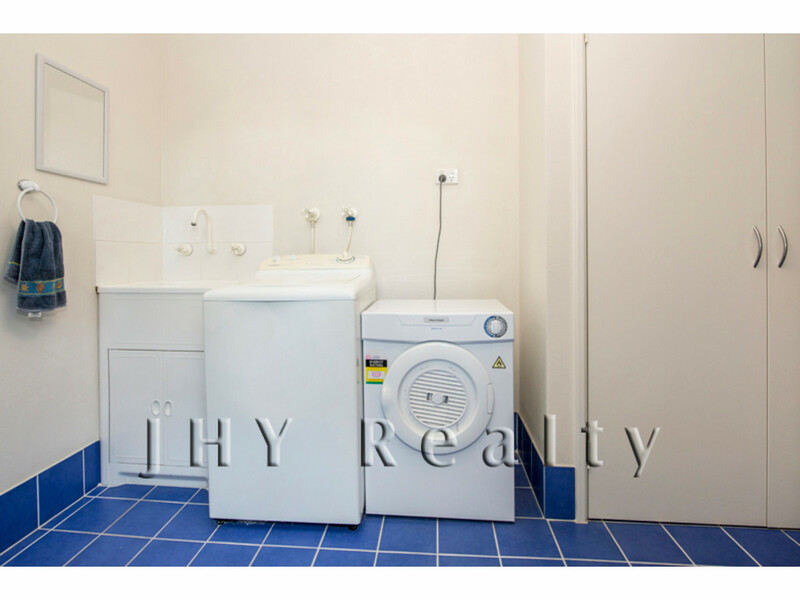 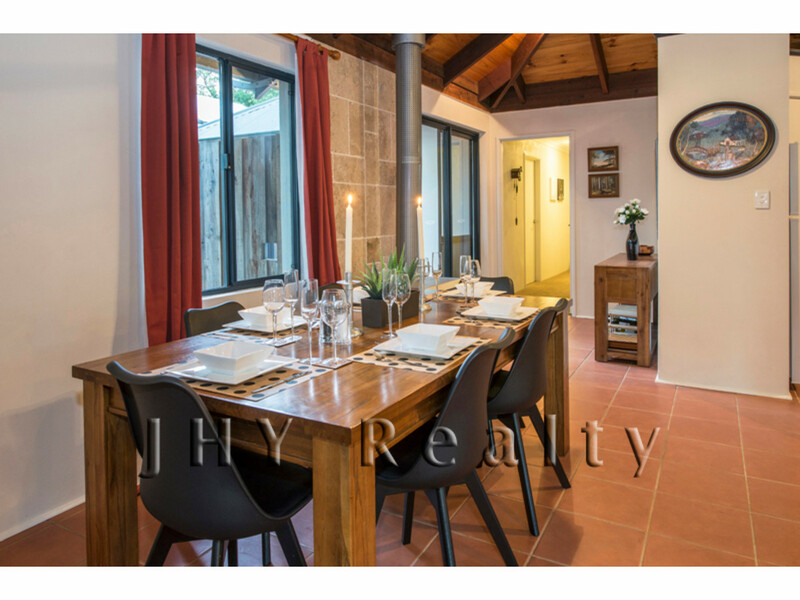 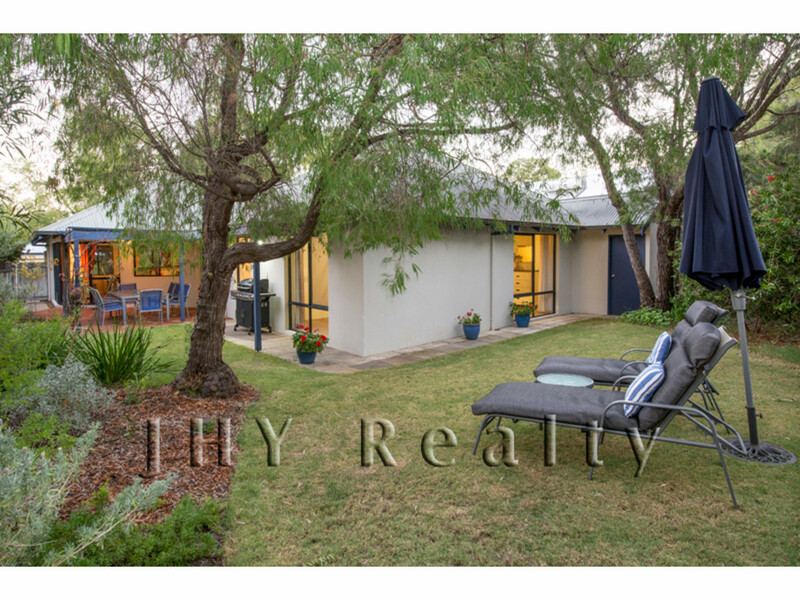 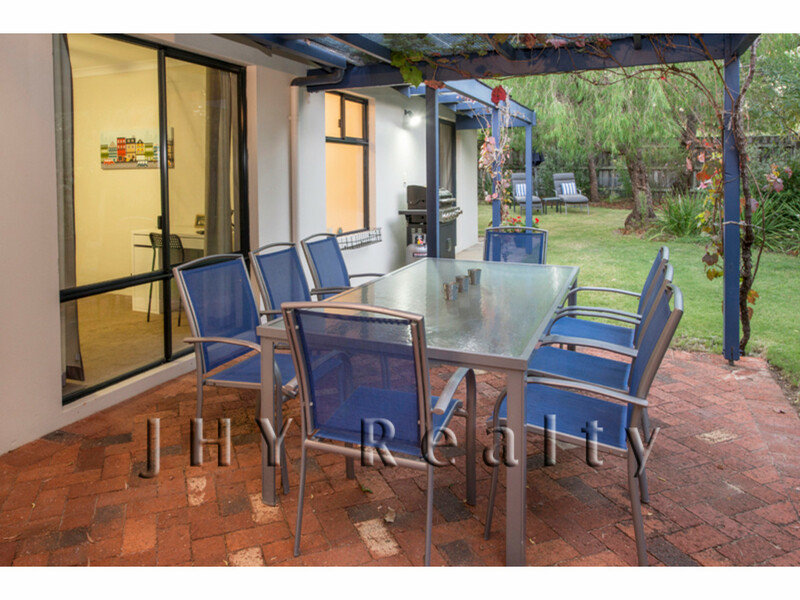 Ideally located in a low traffic cul de sac of quality properties on the beach side of Caves Rd; this appealing 4 bed 2 bath home is an inviting permanent family home or easy care holiday home. 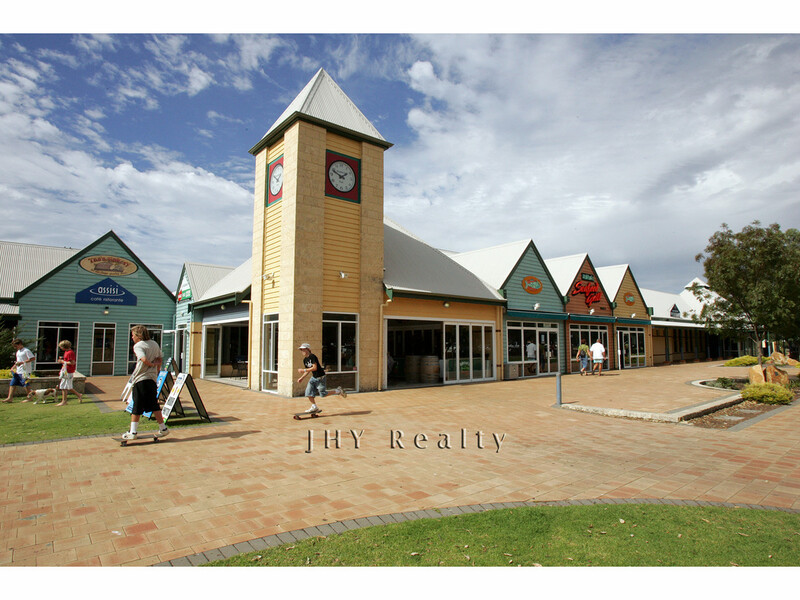 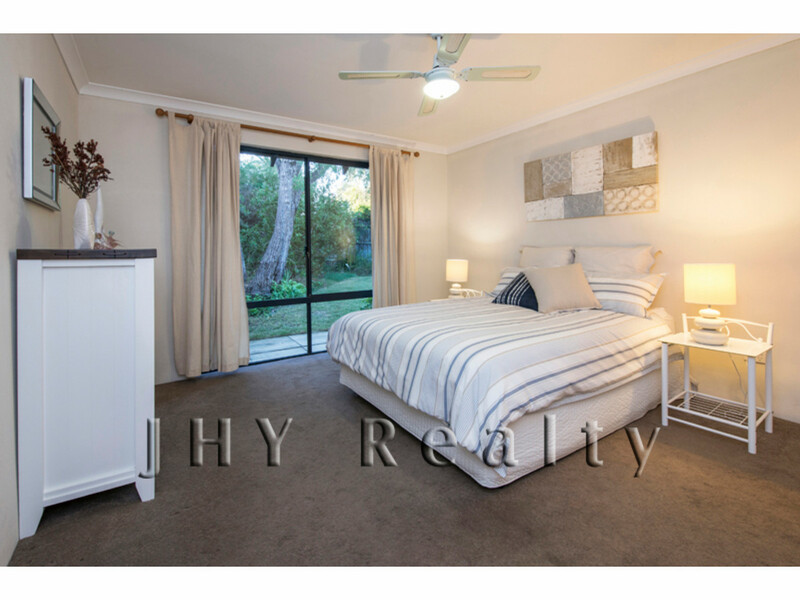 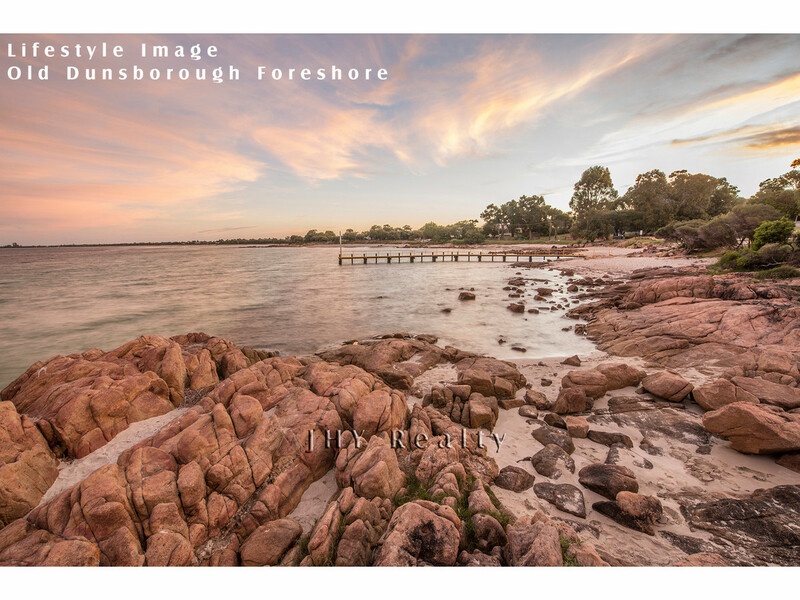 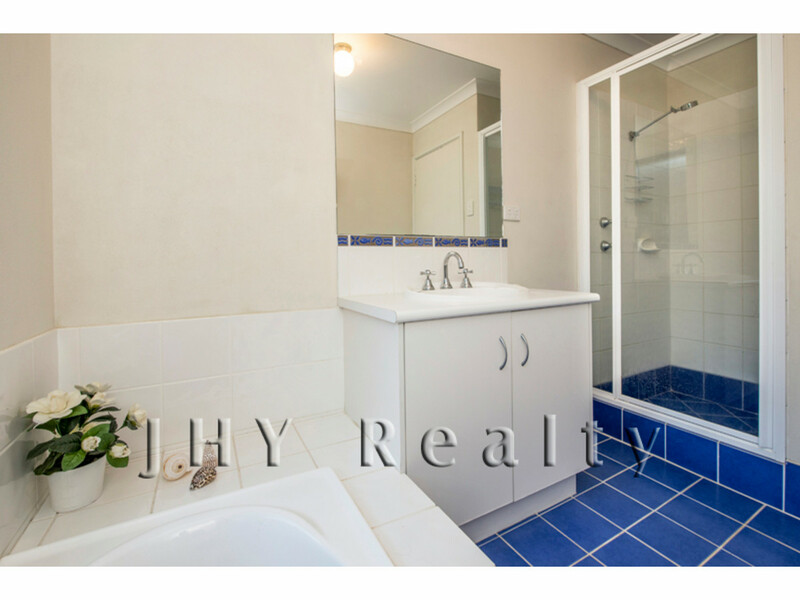 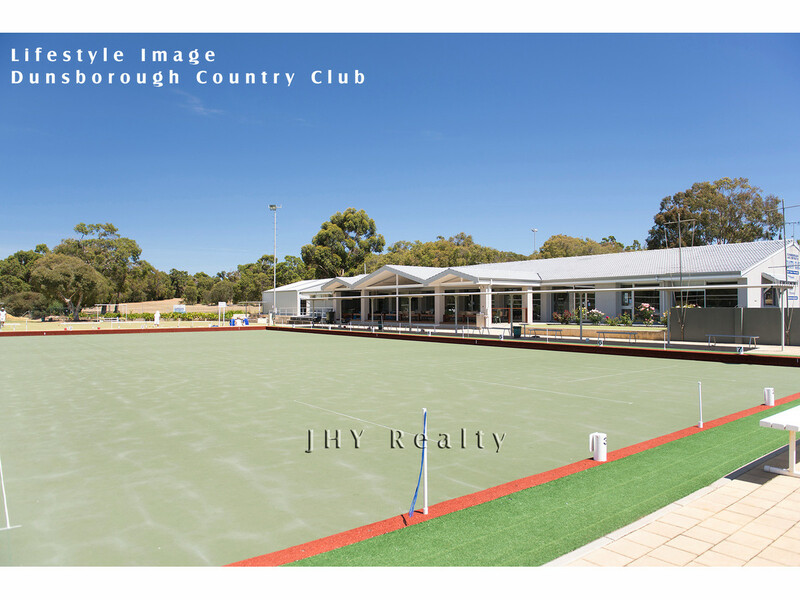 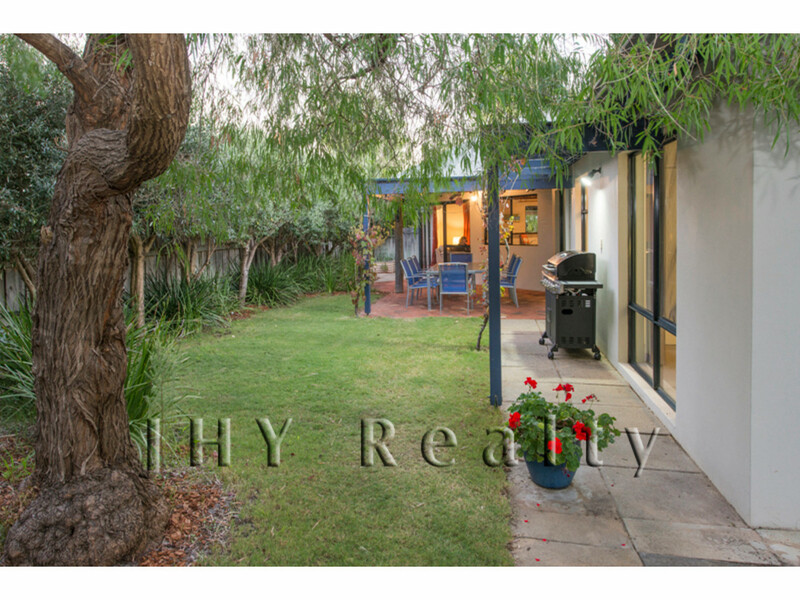 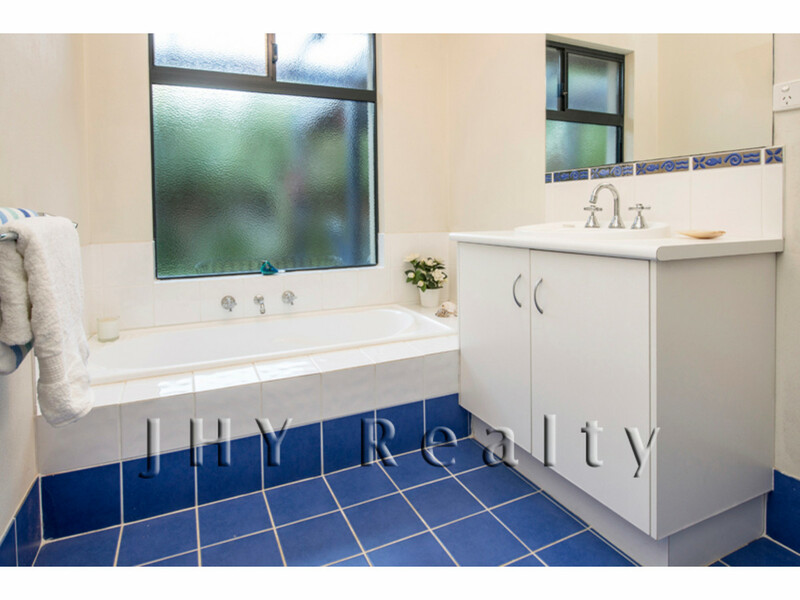 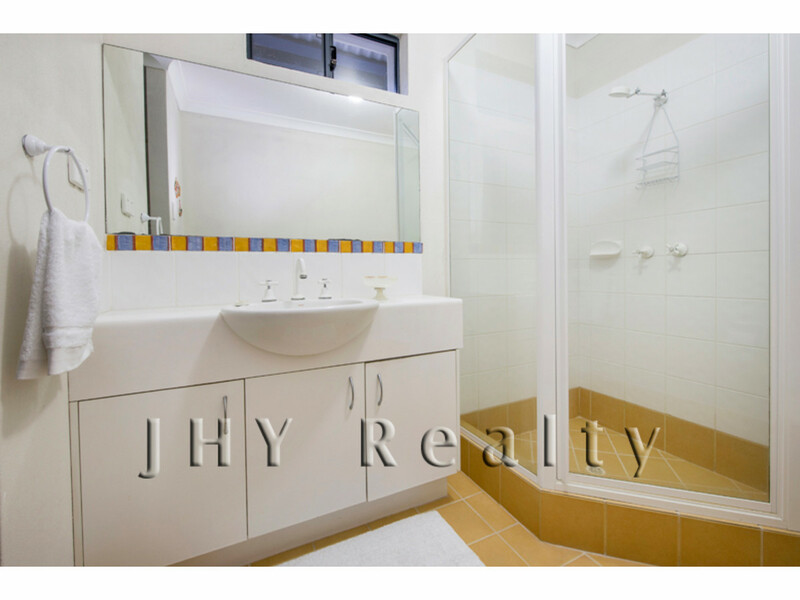 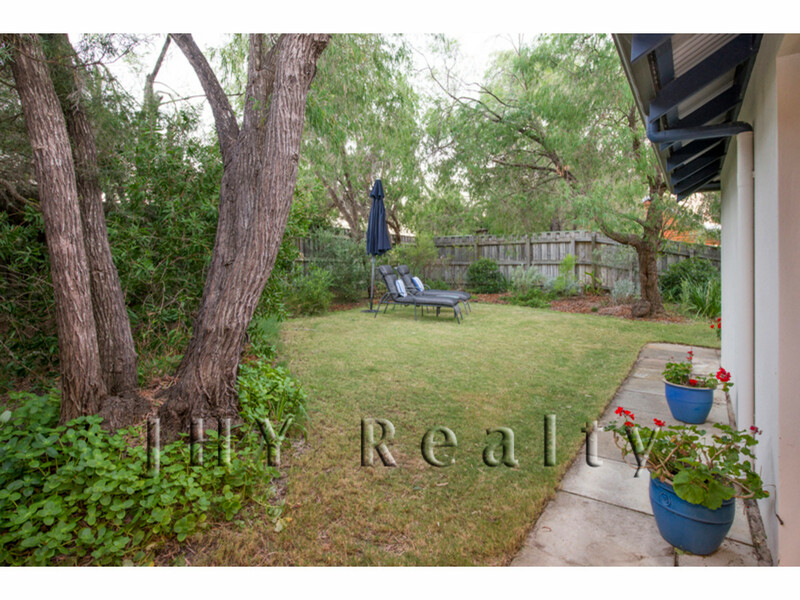 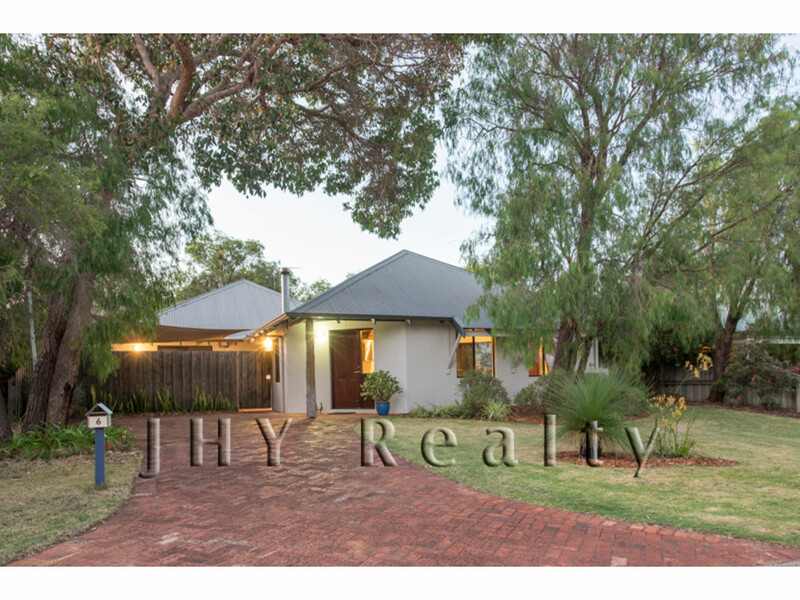 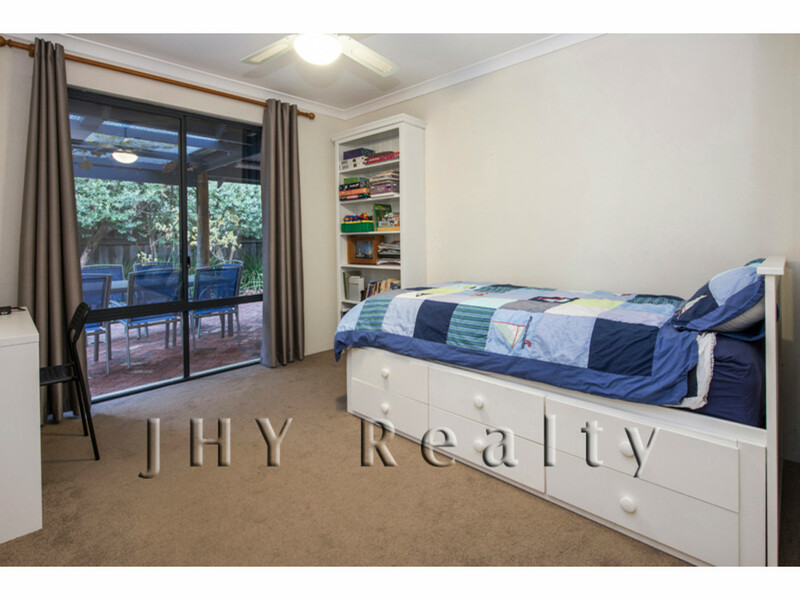 Situated less than 5 minutes from Dunsborough town centre, close to primary schools, Country Club and a beautiful walk through tree lined paths to pristine Old Dunsborough foreshore. 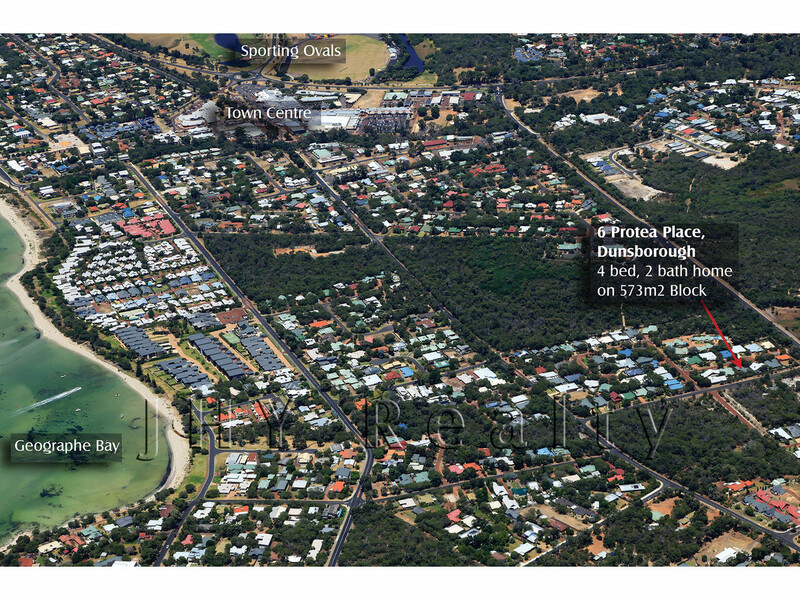 Just a short picturesque drive to Meelup Beach, Castle Rock and many amazing wineries and restaurants.